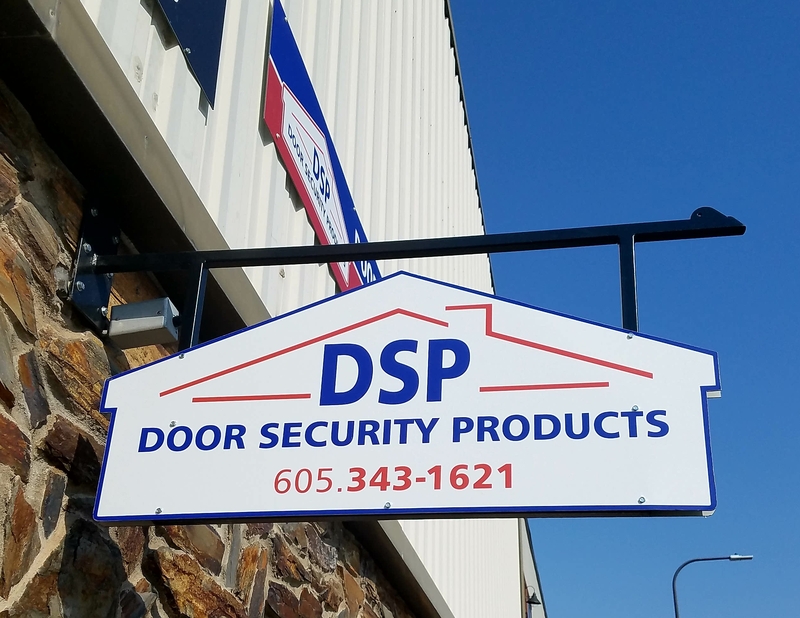 Door Security Products has been providing security for homes in the Rapid City area and western South Dakota for close to 20 years. We offer home security systems with burglar alarms and monitoring. Our monitoring rates are some of the most competitive out there. 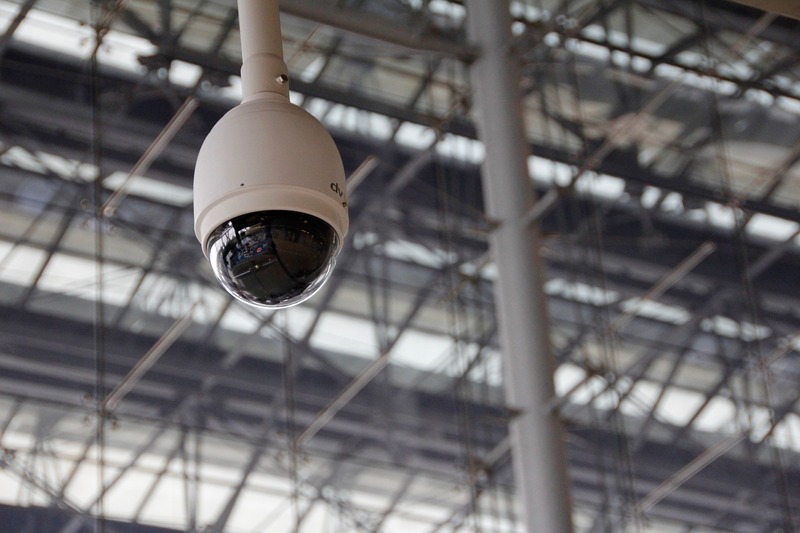 We also install video surveillance that can be stand alone or added to a security systems. We are a locally owned business that support the Rapid City community. and our technicians are the best in the field! That’s what our customers tell us, and we know it’s the truth. 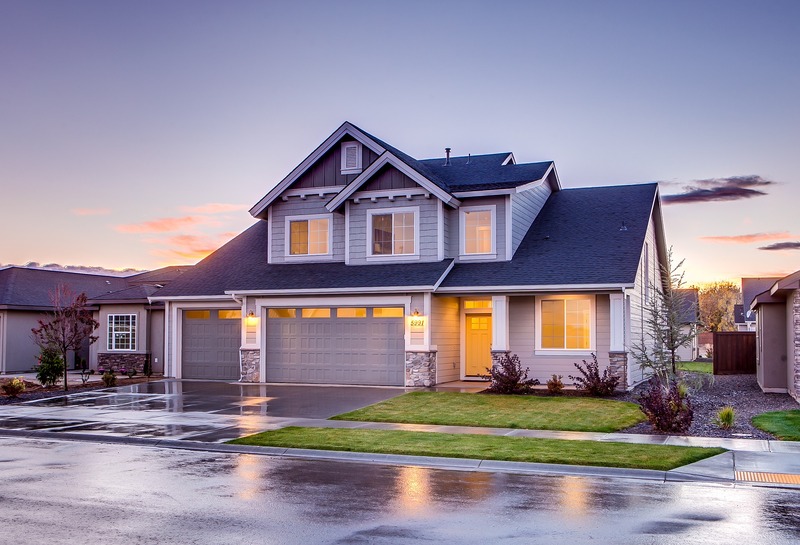 Did you know you can save $$ on your homeowners insurance with security monitoring! Often close to enough to offset the cost of it. We can help keep your family safe with security and fire monitoring. We have on call technicians 24/7, and offer great rates and no long term contract required! 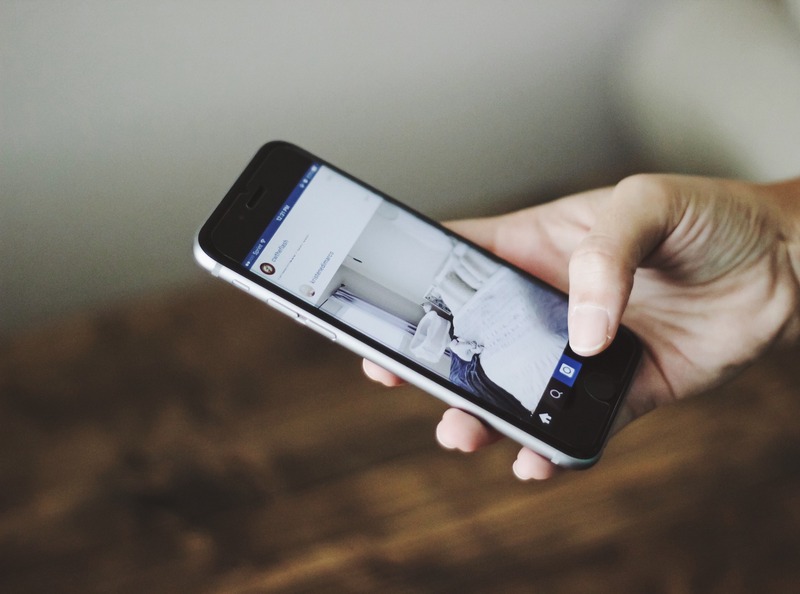 One of the newest trends in security solutions is Home Automation. Do you take vacations and worry about your home while your away? Do your kids come home from school and you are concerned about their safety while your away? Would you like to just peek in on your dog, turn up or down heat, lights on or off, open doors for a neighbor or UPS man while your away? We offer our customers the latest technology in this growing market! Call us today or stop in our office at 916 Main Street, Rapid City for a demonstration of what we can offer you in the area of home automation. Door Security Products is your “total security under one roof” company. We will custom design your security solution and be with you from start to finish. As a local business in the Rapid City area, we will continue to provide you the support you need for many years to come! Security professionals who are on call for you 24/7.